'Kung Fu Killer' starts out as a crime mystery/thriller about catching a killer who is offing kung fu experts for stupid reasons. It drops that interesting setup not even twenty minutes in and the rest is a downhill slope of 'seen it all before' martial arts antics. The fights are varied and decently executed, but they are bogged down by routine move-sets and some unnecessary bad CG. The story abandons any credibility, becoming very silly in moments that seem to be played straight. I found some of this unintentional humor amusing. A little camp value to be found in an otherwise lame effort. No posts have been made on this movie yet. 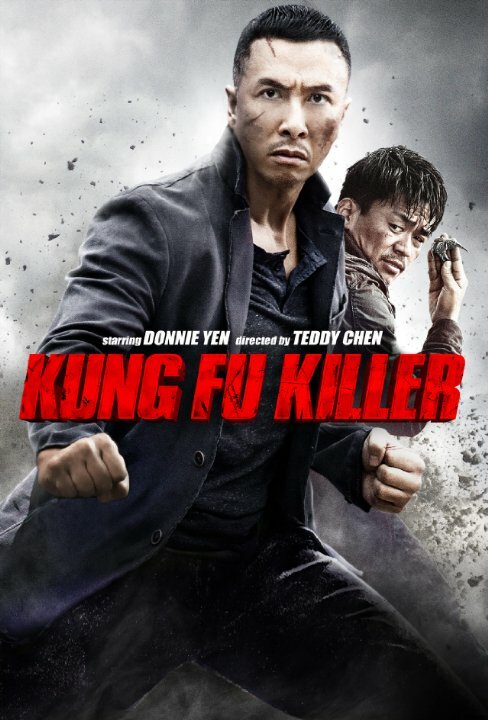 Be the first to start talking about Kung Fu Killer ( Yi ge ren de wu lin )!